How Far is Bathija Siddhivinayak Darshan? 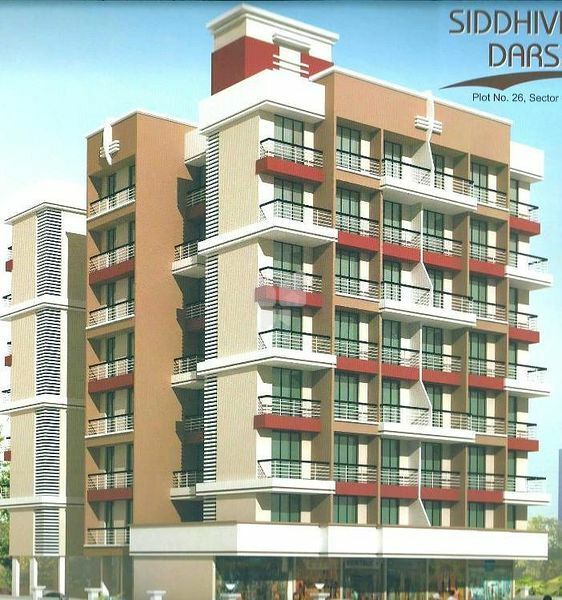 Bathija Siddhivinayak Darshan is one of the popular Residential Developments in neighborhood of Navi Mumbai. 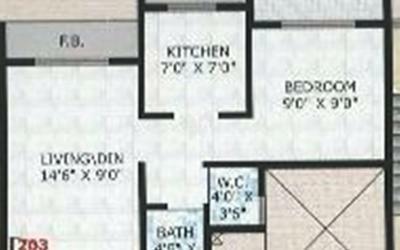 It is among the Projects of its class. The landscape is beautiful with spacious Houses. The team of BATHIJA Builders has more than twenty years of experience as an industry-leading retail commercial real estate company. We pride ourselves as a strong, committed team of professionals that supervise and attend to every detail - so our clients do not have to. "BATHIJA Builders" motto is to "Exceed our Client's Expectations"; based on this dictum, we have built lasting relationships. Bhatija Builders has the expertise and vision to create success. Your company will benefit from Bhatija Builders management expertise, negotiating skills, and contractor relations on your next venture." Be one with nature with Oasis, we unlock the potential of nature to improve the quality of life. We strive to build long –term customer relationships based on mutual trust and respect.We demonstrate our building experience through our quality homes, and to exceed our customers’ expectations by building it better and have them declare that we are. We define success by our customer satisfaction, not only with the final results, but with the entire experience. We don't just build houses - we make them your home.